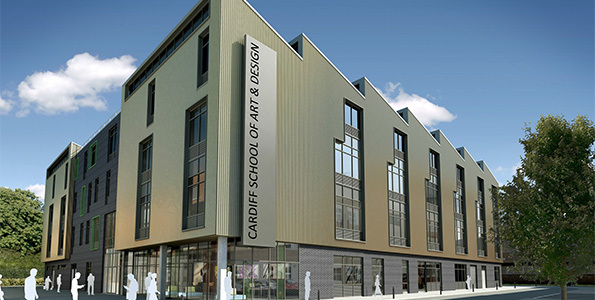 CARDIFF Met alumnus and celebrity fashion designer David Emanuel officially opened Cardiff School of Art & Design's new £14m state of the art building. Mr Emanuel said: This is a beautiful new building that signifies a very exciting time for fine art, design and making in Cardiff, Wales and beyond. 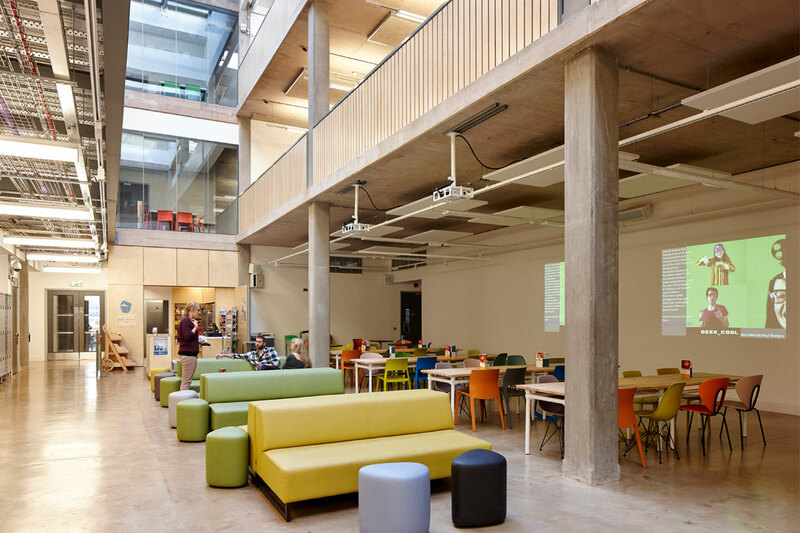 This new creative space offers the perfect setting for CSAD and its hugely talented staff and students to thrive. 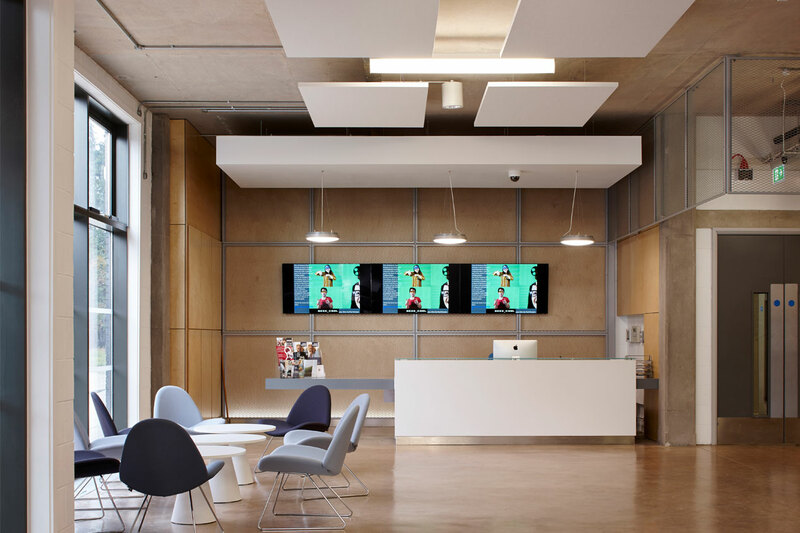 The new and refurbished accommodation for Cardiff School of Art & Design, which is a centre of excellence and high performance in both research and teaching; was designed by award winning architects Austin-Smith: Lord, who also designed the Riverfront Theatre, Newport, as well as the Cardiff School of Management.